Mountain retreat less than an hour from Boise now available in prestigious Duquette Pines! 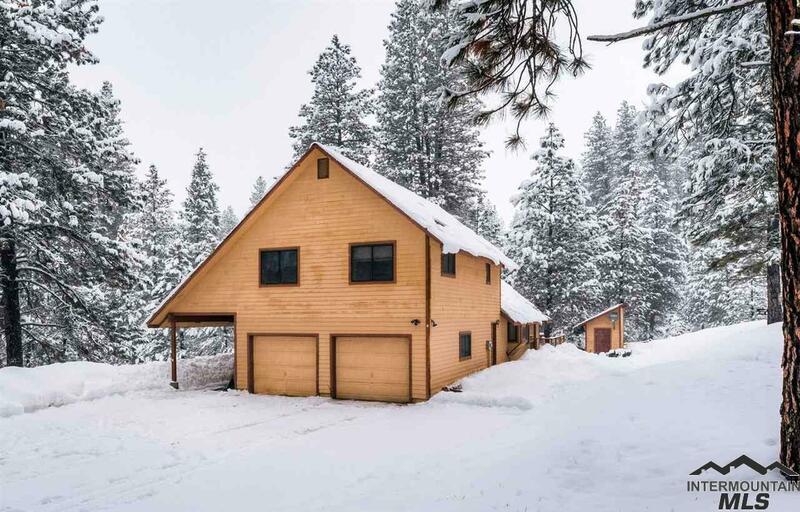 Located just outside historic Idaho City in a private, gated community, this home offers a peaceful forest setting w/ timbered views and lots of wildlife. Access the National Forest from the subdivision or the 25 acre common area. Community water and year-round road maintenance built into the HOA's. Spacious kitchen, vaulted ceilings, wood-burning stove, covered breezeway & a daylight basement, plus much more.